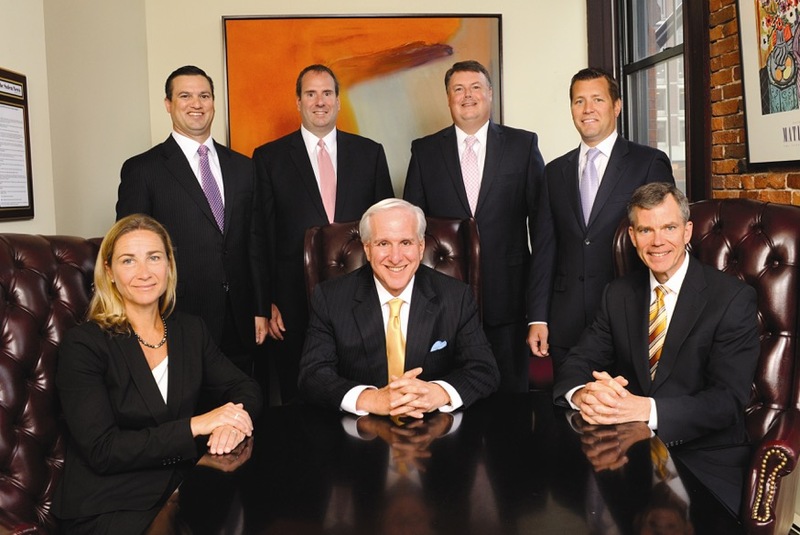 Lubin & Meyer is recognized as New England's leading medical malpractice and personal injury law firm. 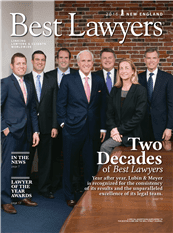 The firm's attorneys are featured annually in the publication New England's Best Lawyers®. Each year, Lubin & Meyer leads all other law firms with the most verdicts and settlements of $1 million dollars and higher. In 2015, the firm had 56 verdicts and settlements of $1 million-plus in Massachusetts, New Hampshire and Rhode Island. 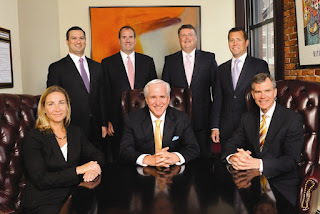 Lubin & Meyer continues to be successful in achieving more than just the maximum compensation for our clients. The firm has been effective at making positive changes in the medical profession in order to protect others and to help establish criteria that will help ensure that the harm you or your loved one has suffered will be prevented from happening to someone else. Lubin & Meyer strives to enhance the quality of medical care and its work is not only about providing the best possible legal representation for its clients, but it is also about working to reduce adverse medical events and the accompanying devastation they can cause. Lubin & Meyer's impact on the medical community has served to strengthen and improve quality assurance programs in institutions, and has been effective in demanding the redesign of flawed systems and teaching practices.